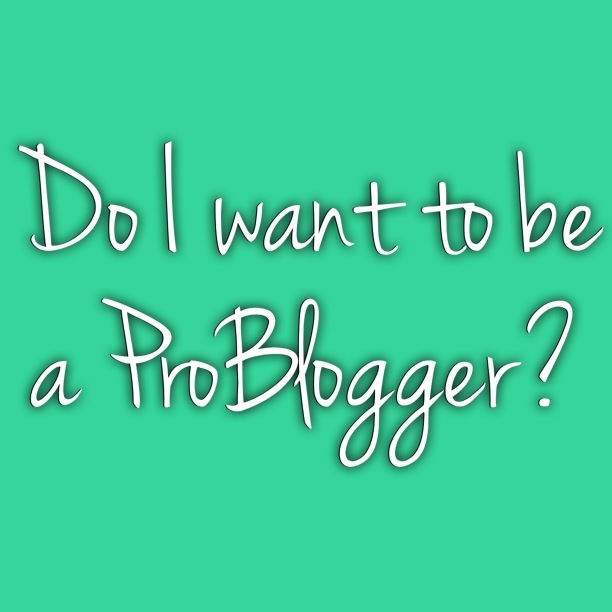 Do I want to be a ProBlogger? 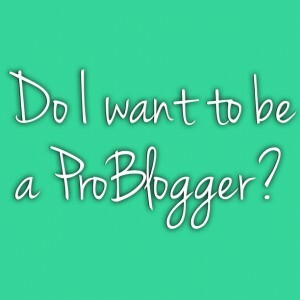 Do I want to be a ProBlogger? Is this my job? My passion? My career? I go backwards and forwards on this. I hate things like SEO and have no interest in thinking about them. I don’t clean and wouldn’t know how to pretend I did if a brand offered to pay me to write about cleaning products. I feel worrying about numbers and comments and community would be counter productive to writing well. 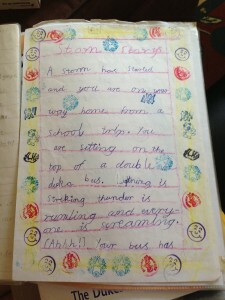 At ProBlogger Event we were asked about our dreams as kids. I still don’t remember having any. 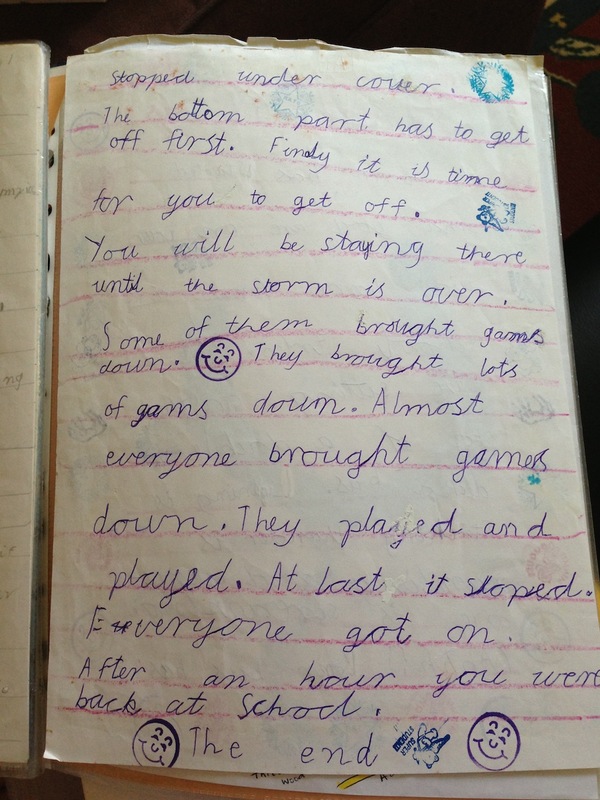 Having said that, the one activity that has been consistent in my life is writing. I wrote a million* essays when I was at uni completing my anthropology degree. I started a masters degree in writing – and then dropped out because it wasn’t challenging me. I write in my jobs. Constantly! Formal & informal correspondence rules my day job. Since writing is the only consistent thing in my life, I feel like I should be more respectful to the option of becoming a full time blogger. As I was walking to work on my first day back after ProBlogger, I had an image and a feeling pop into my head. I saw my business Nutshell being incredibly successful. I felt successful in myself – I knew I didn’t have to show up to the same office each day to pay the bills. I was where I wanted to be: happy, healthy & the right amount of busy. I panicked a little. In this image, my business blog was the main part of my business. The blog became the business (much like Nikki from Styling You). What was this? This isn’t my goal! I want to sell my services to those who need it. That is my goal. 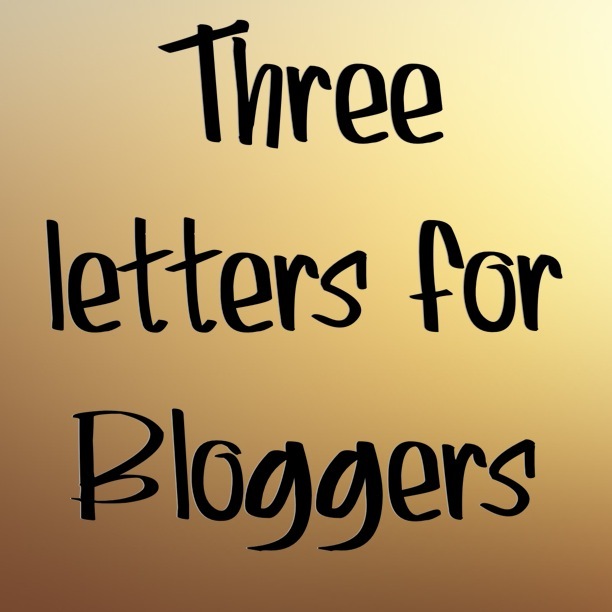 Blogging is just a helpful and positive thing I can give to others. It was scary & thrilling. Of course I have no idea how or if this will happen. At ProBlogger event one of the panelists (can’t recall who right now!) 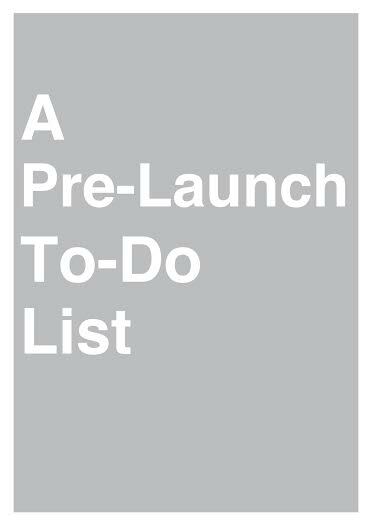 had an 8 month old blog – wow that’s a short time to be successful enough to speak at such a premiere event. And it’s a good reminder that good things can happen in short periods of time if you put in the effort. Where do you sit on the spectrum of being a Pro Blogger? I flirted briefly with the idea of being a pro-blogger when I setup KiKi & Tea with Tamsin Howse and her husband. After about six months I realised it wasn’t really something I was interested in. I continued to help run KK&T for another 6 months after that, but my heart wasn’t in it – so I left. When I left KK&T, I thought I’d give up bloging – I thought I was completely over it – but since then, I’ve been blogging more on my own site than I ever did on KiKi, and I think I’ve become a better blogger since giving up the pro-blogger dream. So, that’s why I blog – because I love to write – my blog gives me a platform where I can share my writing. That’s all it is. 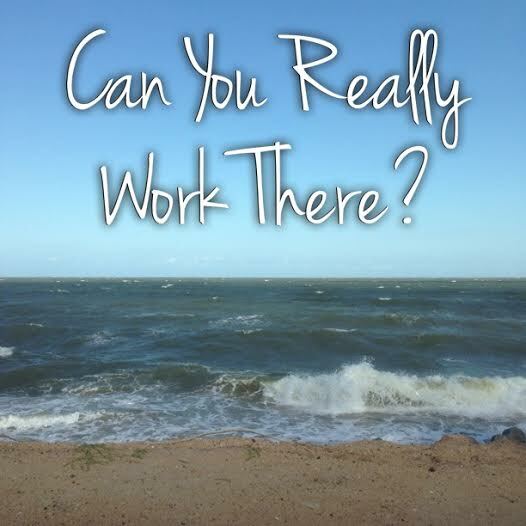 I’m not expecting or wanting it to become something that earns money… I don’t believe I could ever get that kind of audience for my style of blog anyway. I write for me and me alone. I love that some of you read my blog, but it’s not the reason I write. That doesn’t mean people shouldn’t be ambitious – if you want to put in the hard yards and create a financially profitable blog, then go for it – but you’re not going to get rich doing it… you’ll still make more money as a free-lance magazine writer than you can as a blogger, so if you’re looking for a way to make a living, concentrate on free-lancing… blogging is not the way to make a living… not by itself. Well my idea of pro blogging still isn’t really the sponsored post, typical mummy blogger type of route. My ideas are bit more academic minded (I had an entire thesis planned out to start mid-2013 until the uni told me that they didn’t have any supervisors for me) and service-based business minded. Then again, even if that didn’t pan out – I still enjoy writing and I enjoy the blogging community in Australia! I’ve never been good at going about things in the ‘normal’ way haha. This assumption of the way to monetise is a problem I see across so many people. There seems to be an impression that you have to start with google adsense, then move to something like passionfruit ads, then get sponsored posts, then get a blogger agency. Which is great – if it works for you. And there’s no way that method will work for everyone. But because there are bloggers who have been successful in that way, others are just trying to copy and paste, rather than find the method that suits their writing, background and skills. We all have different motivations to write blogs don’t we? For me, the whole reason I started a blog was to see if anyone would actually read my writing if I were to get my book published. Why produce a book if no one is going to read it? But as I’ve learned more about blogging, I am eager to make it into a profitable business venture – even if it earns a part time income because it’s flexible and allows me to spend time with my kids. But you are right. There is no right or wrong way and it always takes hard work. There’s no easy way to climb to the top. Just take one step at a time. Well blogging is an especially valid way of publishing today – with increases in eBooks & self publishing! I think if you’re a writer, if the passion is in you, nothing will stop you writing. and whether that translates into novels, journalism, freelance writing or blogging is up to you! I blog because I like to tell stories and share things. I think if I wanted to turn Pro at it I’d need more passion and a true theme/niche to pursue, rather than my own personal ramblings (though we have all seen that this IS possible!). Niche is hard. I bucked against it for a while but now I’m feeling more comfortable in having a guideline (at least in my head) about what I will blog about. Fascinating to read the “why” behind the blogs. Given my background as a consumer goods marketer, while I write my blog http://www.1stworlddog.com for fun, I can’t help but think about what this means in the world of marketing and opens up another realm of communication opportunities for brands. The blog is a year old and in reality I have only been taking it vaguely seriously for 4 mths. I am continually surprised at the visitors and views (not good with the tech stuff at all) and until recently the size of the community out there. It is a whole new world I am exploring and loving doing so. I do love reading about why others blog too 🙂 And finding new people to connect with is pretty fun as well! I’ve never flirted with the idea of blogging professionally, but then again I’ve never found my true niche online! But I don’t know that blogging is how I would choose to make a living, unless you can parlay it into a plan to write a book, start a fashion line, get a TV show, etc. It feels unpredictable at best, unstable at worst, but then again you have complete control of your brand and product. I enjoy sponsors/advertisers, product reviews, etc., but I have never been more than a dabbler… and it seems like my little group of readers don’t mind! I guess like everything it comes down to your business plan and audience – and with a scope as wide as the entire internet, I think it does making traditional scoping exercises a lot harder! Absolutely! I think you have a great focus and niche that would work much better than my random posts about shopping, eating, and cats.